You can have your Christmases and Thanksgivings and all those other high-pressure holidays. But when it comes to our favorite annual celebration, Jack takes the Fourth of July without hesitation. 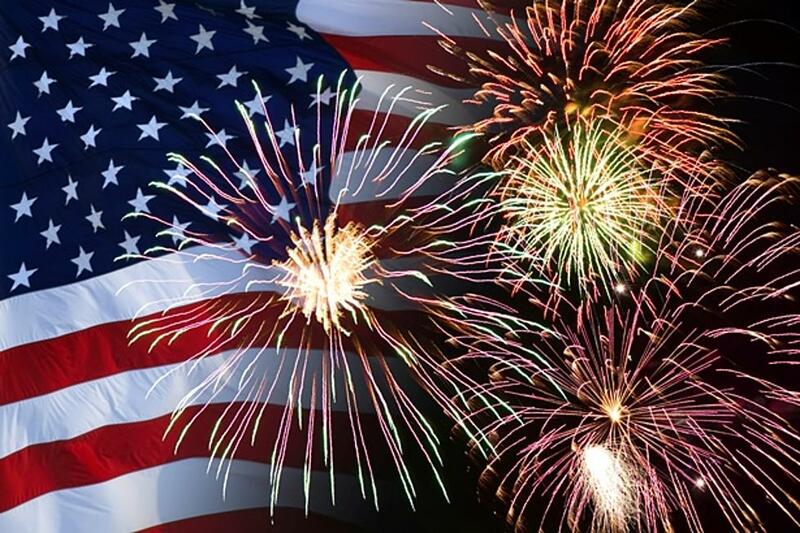 Think about it: There’s no requirement for gift-giving, the weather is usually nice, you can spend it with whoever you want, and it’s a holiday about patriotism. Oh yeah, and there’s the whole fireworks thing. 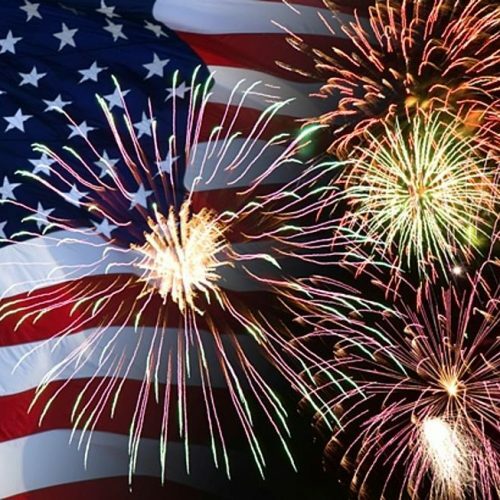 This year, Jack’s doubling down on his excitement because after a two-year hiatus the largest fireworks display on this side of the state is returning. We’re talking about the big explosions-filled, Americana music fest that goes down in the parking lot of Southgate Mall. According to a mall’s Facebook post, the fireworks event is happening again this year after taking the last two years off. Not many details have been unveiled about “4th Fest” other than that it’s happening from 7-11 pm at the mall on Wednesday, July 4th. We assume more details will be coming soon. Truth be told, despite being a (mostly) lifelong Missoula resident, we’ve only actually partaken in the festivities at the mall one time. That’s because the best thing about the show – and about living in the Missoula Valley – is that you can pretty much enjoy it from anywhere. Pick a mountain, a hill, a rooftop, bring a blanket and your own playlist and enjoy the show. Because this is America, and while Jack’s always looking for a great excuse to celebrate there really is no better reason than love of country. And pretty explosions in the sky. Win free tickets, food for Dad! When it comes to holidays, none is perhaps more relaxing than Father’s Day. What do we mean? We mean Dads are, typically, extremely easy to honor. Get him a necktie, tell him he’s the man, and then get on with your day. Men don’t like all that gushy stuff anyways, right? But believe it or not, there’s an even easier way to make Dad happy on his special day. Just plan something fun for the family, throw in some free food, and he’ll probably be so excited he’ll still do all the prep work, from packing the lawn chairs and snacks to chauffeuring the crew there and back! This Father’s Day, Jack FM Missoula is giving away the ultimate Dad’s Day package: A free four-pack of tickets to Friday’s “Symphony Under the Big Sky” PLUS a $50 gift card to the Montana Club. 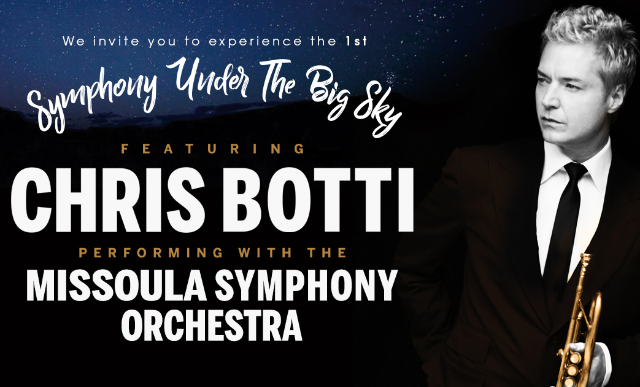 Seriously – kick back under the stars to great music from the Missoula Symphony and guest performer Chris Botti, and then pig out on cheese curds, burgers and other forms of deliciousness at Montana Club after the show! All you have to do is FOLLOW THIS LINK to enter your name and phone number, and Jack will pick a winner on Thursday. 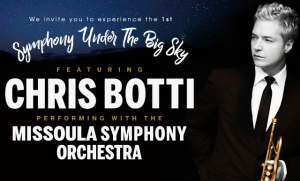 Grammy Award-winning trumpeter Chris Botti will join the Missoula Symphony Orchestra for a special performance Friday, June 15th, at Big Sky Brewing Company in Missoula. Botti, an Oregon native, began honing his craft as a studio musician in 1985 and has performed around the world with both jazz masters and pop stars ranging from Frank Sinatra and Buddy Rich to Roger Daltry and Paul Simon. Four of his albums were ranked No. 1 slot on Billboard jazz album charts, his latest – 2013’s Impressions – winning a Grammy for Best Pop Instrumental Album. “Symphony Under the Big Sky” marks the first of what is expected to be a series of outdoor summer performances co-hosted by Missoula Symphony Association and Knitting Factory Presents. Doors open at 6 pm; show starts at 7:30. Tickets are on sale now at at Big Sky Brewing Company, Rockin’ Rudy’s, by calling 866-468-7624 and online HERE. 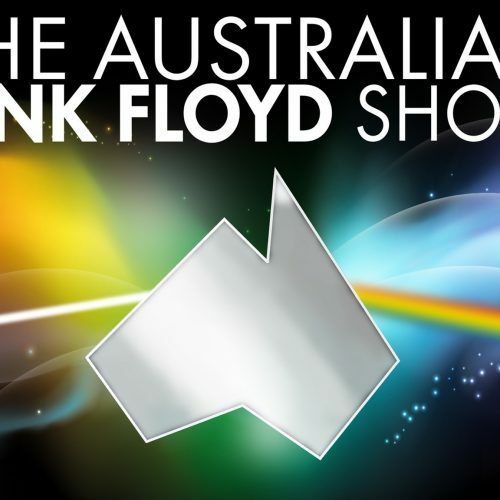 See Aussie Floyd for free, matey! All in all you’re just another brick in the … wallaby? Jack FM Missoula is excited to send a few lucky listeners to see the Australian Pink Floyd Show LIVE at Northern Quest Resort & Casino on Thursday, Sept. 13! Formed in 1988 and having sold over 4 million tickets in 35 countries, Australian Pink Floyd is hailed as one of the leading concert performances currently operating. 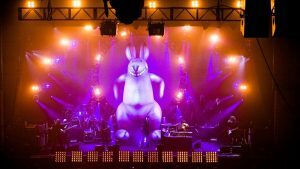 The band began its adventure as part of a wave of Australian tribute bands and broke into the international scene with their performance at the Pink Floyd fan convention in 1993. Since then, they’ve been playing bigger and more prestigious venues across the world – as well as having released several live concert DVDs and CDs. 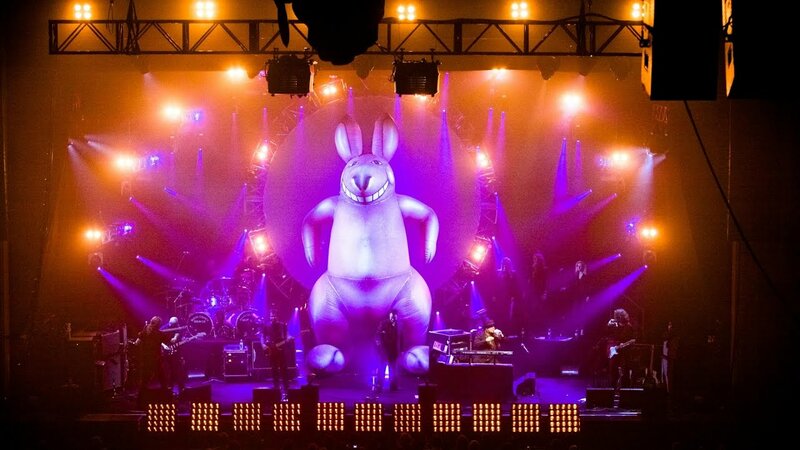 Like the best tribute shows, Australian Pink Floyd isn’t just about “covering” your favorite Floyd tunes; they put all their energy into recreating the look, feel and sound of the classic rock band’s world tours – including familiar visual aids! Inflatable kangaroo, anyone? 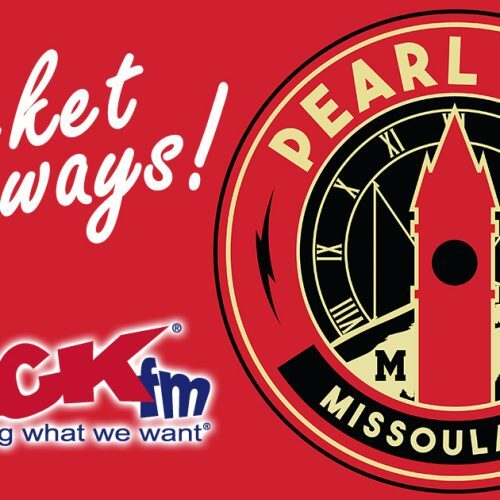 Jack FM has scored three pairs of tickets and we’ll be giving them away for FREE every Friday through June 22! Click HERE to register for your pair today! Win a free bounce house rental! Finger food and mingling is fun and all, but let’s be honest: A party ain’t a party unless it’s got some real bounce action going on. 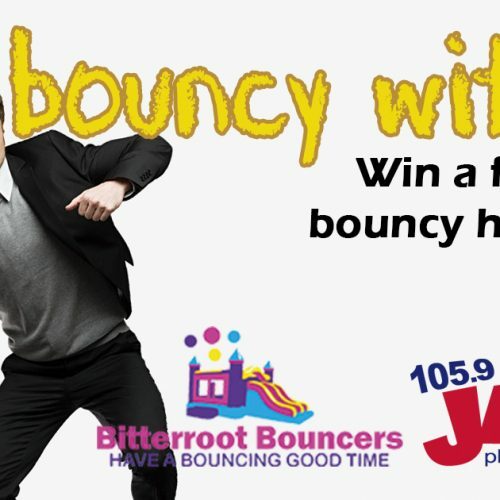 This year, Jack FM Missoula and Bitterroot Bouncers are honoring the coming summer party season with a great giveaway that will bring the ‘wow factor’ to your shindig no matter who’s on your guest list. 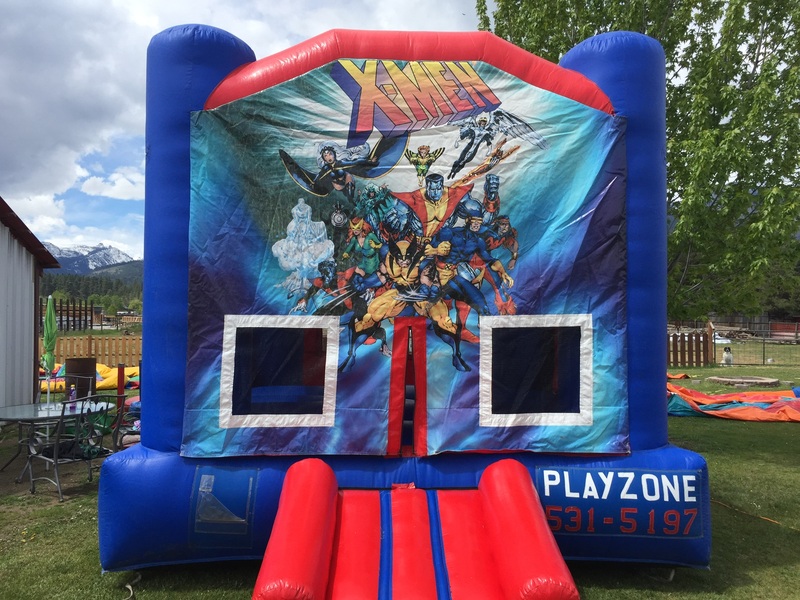 Whether you’re entertaining the neighborhood kids or wanna bring some responsible child’s play to your adult party, you’re bound to boost the fun factor with one days’ FREE inflatable bouncy house rental from Bitterroot Bouncers. Bitterroot Bouncers is the premier bounce house rental service for the Missoula and Bitterroot valleys, with 12 different themed inflatables for children and adults! Seriously: In addition to their great superhero-, princess- and pirate-themed bouncy houses, there’s a full-on jousting game, water slides and bungee games that will really add zing to your otherwise boring occasion. And the best part? Bitterroot Bouncers does pretty much all the work. They’ll deliver it, set it up, tear it down – and even staff it if you’re short on time or manpower. We’re talking all-inclusive service, with flat rate rental fees and customizable party packages. Just follow this link to our online form, plug in your info and we’ll draw a winner at random on May 31st. Seriously, that’s it. In the meantime, don’t forget to include Jack on all your party invite lists this year. Even the lame, non-bouncy ones. 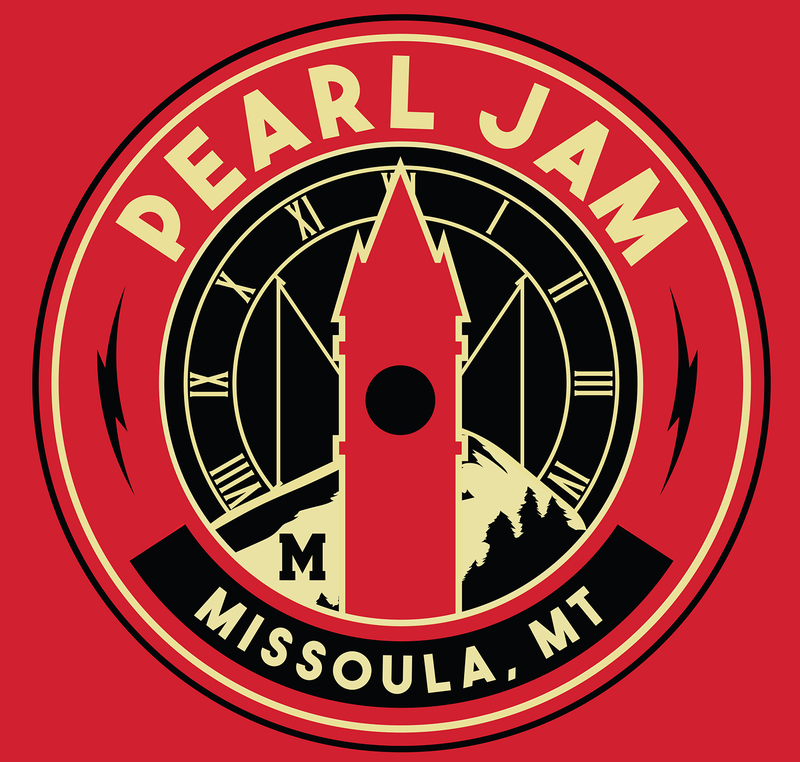 Jack FM Missoula is celebrating the arrival of the warm weather season with ticket giveaways to one of the most anticipated events of the summer! Tune in starting Tuesday, May 1st, and when you hear the Eddie Vedder wail text “JACK” to 848-1059 and you’ll automatically be registered to win. We’ll collect names all through the month and give away a pair of tickets every Friday through June 1st. 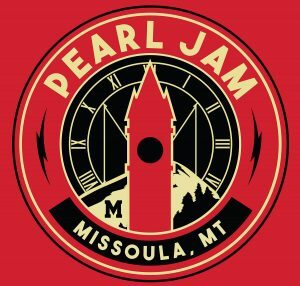 That’s five different chances to win a pair of tickets to see Pearl Jam perform LIVE at Washington-Grizzly Stadium on Monday, August. 13th! Whether you win tickets or not, be sure to join Jack at the pre-concert blast – we’ll be set up at Caras Park with all your favorite food and drink vendors, live entertainment and more! Good luck, and happy sunshine from your friends at 105.9 Jack FM Missoula.